Although Jio's subscriber addition was highest among the incumbents, its net subscriber addition has been witnessing a falling trend since December last year, when it added 20.3 million subscribers. Reliance Jio's total subscribers stood at 11.26 crore as of April 30, 2017. Reliance Jio, the new entrant in the Indian telecom industry, added 3.9 million subscribers in the month of April, the Telecom Regulatory Authority of India (Trai) said in the report. Jio, which started its operations in September last year, now holds 9.58 per cent market share (in terms of subscribers) in the wireless segment with 11.26 crore users as of April 30, 2017, up from 10.86 crore in March, according to the regulator's data. On the other hand, Bharti Airtel and Vodafone added 2.85 million and 7.56 lakh wireless subscribers respectively in April, the telecom regulator said. In total, the telecom industry added 4.42 million subscribers in April. Analysts say Jio's aggressive pricing has helped it amass a huge subscriber base in a short period of time. Jio's market share improved from 9.29 per cent in March to 9.58 per cent in April. Shares of Reliance Industries, which is the promoter of Jio, closed 3.28 per cent higher on Wednesday on this news. It was the biggest gainer among the 51 stocks in Nifty. Market leader Bharti Airtel's market share rose to 23.54 per cent compared to 23.39 per cent in March. Vodafone remained in the second position with 17.86 per cent market share, compared to 17.87 per cent sequentially. 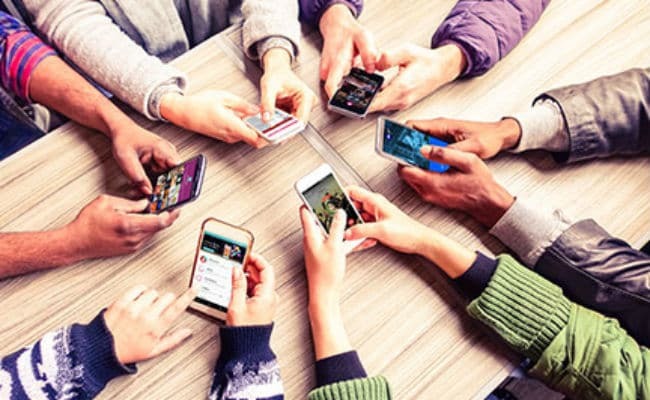 However, telecom operators like Reliance Communications, Tata Teleservices, Aircel, MTNL, Telenor and Sistema witnessed a decline in their total subscriber base in the month of April. Tata Teleservices took the biggest hit with 1.46 million decline in its wireless subscriber base in April. Although Jio's subscriber addition was highest among the incumbents, its net subscriber addition has been witnessing a falling trend since December last year, when it added 20.3 million subscribers, according to the regulator's data. Jio had added 18.5 million new subscribers in January, 12.21 million in February and 5.84 million in March.